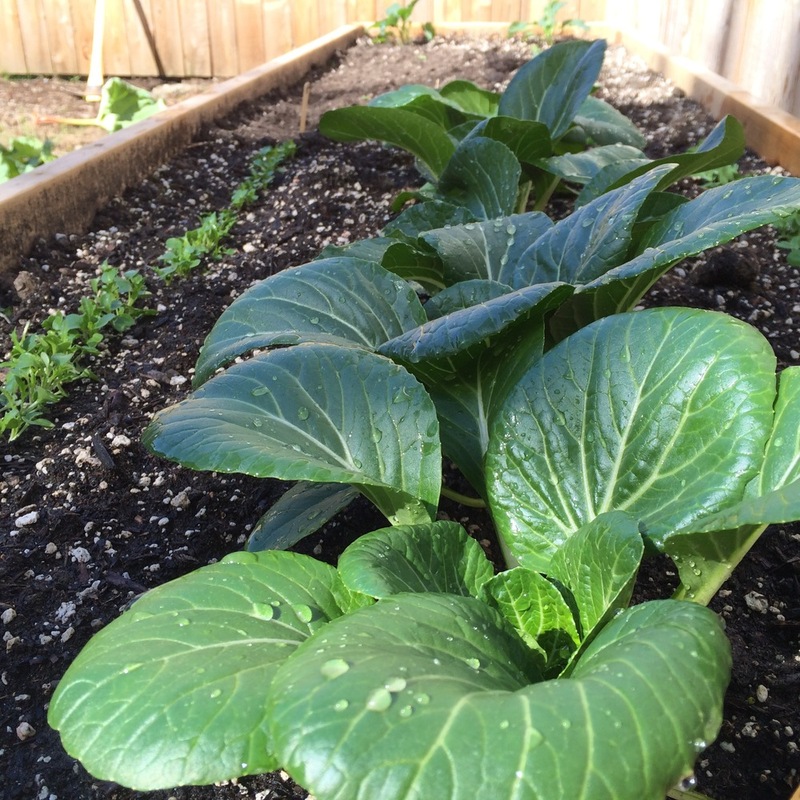 It has been a busy busy Spring for Portland Edible Gardens this year. I haven't been a good blogger lately because we have been having too much fun in the sun! Check out the work we have been doing building and planting vegetable gardens over the last couple of months. ...And remember, it's not too late to plant your vegetable garden for the year! Contact us ASAP if you would like to get your own organic edible garden going at your home. Onion Sets are great for early planting and an early harvest! Thanks so much for staying connected, and as always, Happiest Growing!